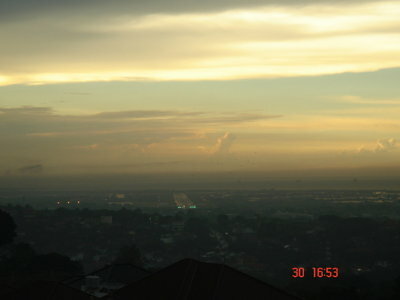 Rinjani View Lounge is located in 1st floor Candiview Hotel in Semarang. 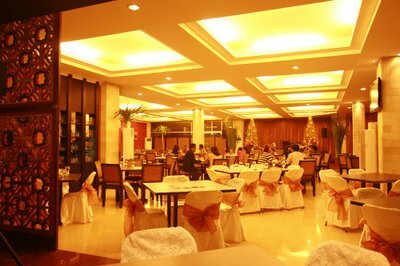 The hotel is located in the upper-town (Jl.Rinjani 12,Candi Baru) of Semarang City, Central Java, Indonesia. 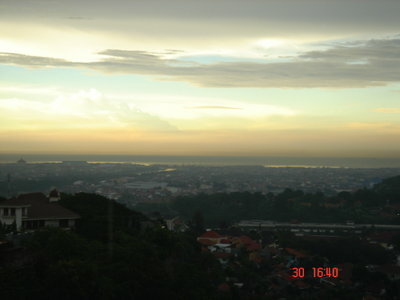 The view of Semarang’s down town, airport and Java Sea is clearly visible from Rinjani View Lounge and Candiview Hotel. Serves International, Asian and Indonesian cuisine with romantic and comfortable sorrounding ambience. Live music are played every Thursday, Friday and Saturday night to accompany your dining experience. Free Hot Spot/ Wi-fi is also available in this outlet. 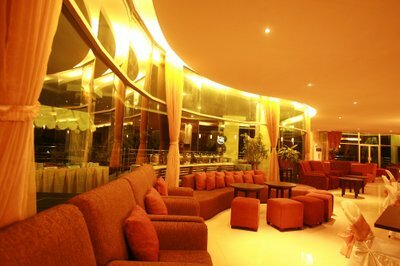 Rinjani View Lounge are located in first floor of Candiview Hotel. Rinjani View Lounge @ Candiview Hotel is also available for family and corporate events such as: meeting, seminar, wedding, birthday, product launching, private gathering and many others. behalf of Rinjani View’s Marketing, we are delighted to know that you enjoyed your experience at Rinjani View. All of us looking forward to the opportunity to welcome all our guests back and taking care of them here at Rinjani View. And we keep trying to improve our services so that all our guests would always feel glad and satisfied.